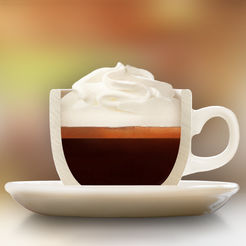 Coffee gets your engine running in the morning before you get to your office or job. It isn’t for everyone, but it sure is a trendy drink enjoyed by many around the world. It’s more than just a beverage that elevates your senses, it also lowers the risk of heart diseases, Alzheimer’s, Type-2 diabetes and more. Rundown: If you wish to enjoy home-made café-like espresso, then Barista’s got you covered on that. 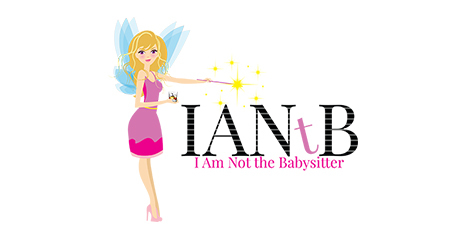 Why You Need It? It’s a simplistic and sophisticated portable guide that aims to make you fall in love with your espresso machine. You’ll also learn a variety of brewing recipes and techniques, how to prepare them and a range of coffee-related terms. 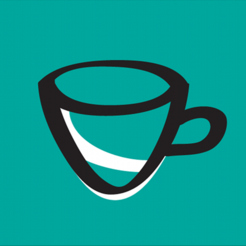 Rundown: KoHi Labs most precious app is the one that even those who didn’t know they liked coffee, crave for the most. Why You Need It? 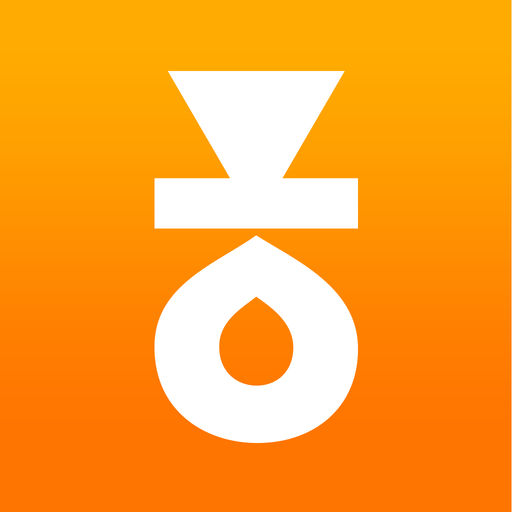 From being a coffee brewing timer, to a calculator and a recipe manager with a smooth and easy user interface, KoHi is the ultimate solution to your cup-of-joe needs. It even supports numerous brewing methods such as Hario V60, Chemex, Press Pot and Bonmac among others. 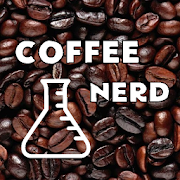 Rundown: Coffee Nerd is another stellar app for coffee dorks that is packed with several brewing recipes and instructions for any coffee equipment available. Why You Need It? The app includes a feature that lets you calculate the amount of beans that are crucial for the amount of cups you need. It also comes with its own brew timer that consists of pre-sets or lets you customize your own time. You can even get inspired to make your own brew one day and take notes of it. 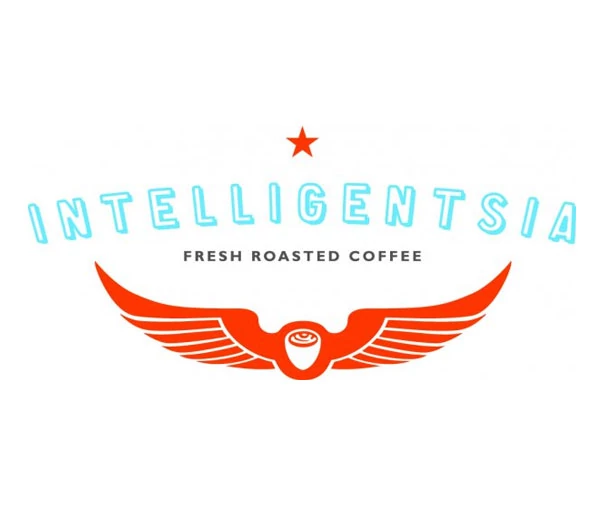 Rundown: Being one of the most popular coffee roasting companies in the world is arguably the reason why Intelligentsia’s own app enjoys the notoriety that it does today. Why You Need It? Apart from purchasing Intelligentsia directly from the app, it also includes a spiffy customizable brewing calculator. 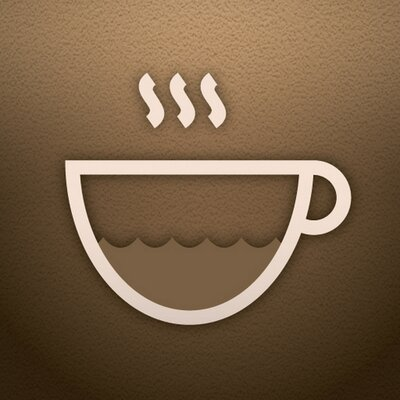 Customers will also have access to various brewing recipes and instructions for multiple brewing devices as well as special promotions and updates. 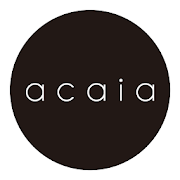 Rundown: If you loved coffee before, Acaia can further amplify it. Not only does it collect all the essential data such as water and coffee bean weight, but it also calculates the ratio as well. Why You Need It? You can record, save and sync all of your brewing process for a later time. It features a stunning remote scale display, and can enable you to customize the coffee brewing timer to your own needs. What’s more is that you can constantly evaluate your brewing process and share your brewing print with all of your friends. Rundown: To possess vast barista knowledge and gradually become a fully licensed coffee dork, Spro can give you all the proper schooling you need. Why You Need It? Spro is your very own pocket library where you will learn all of the recipes and facts of your favorite drinks, their history and pronunciation, as well as beans, frothing and grinding from Espresso 101. 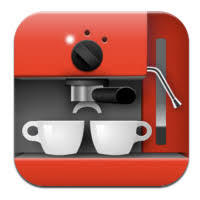 Rundown: From the minds and skills of an expert barista, comes The Great Coffee App. 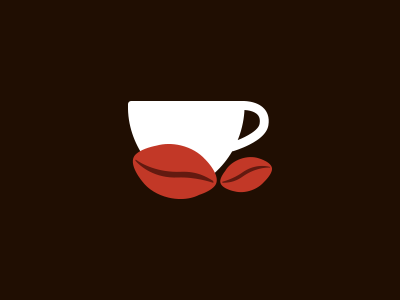 This app help you learn about making your beloved espresso-based drinks in the form of beautifully created videos. Why You Need It? 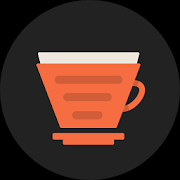 This app includes video tutorials of how to prepare a wide set of espresso drinks, all while backed by soothing background music and an alluring graphic design. The app will also teach how a bunch of brewing methods such as Turkish coffee, AeroPress, French press, Pour-over, Siphon, Chemex and more. 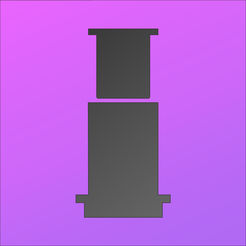 Rundown: If you have an AeroPress machine, then buying this app will complete your coffee-loving existence. Why You Need It? The AreoPress Timer will help you unlock the true potential of your AeroPress machine, apart from exploring and preparing an extensive list of coffee recipes. And the idea of it being compatible with the Apple Watch makes it even more desirable. You won’t have to worry about spilling coffee on your phone ever again. Rundown: If you wish to sharpen you barista brewing skills to make a cup that’ll knock anyone’s socks off, then let Baristame give you that edge. Why You Need It? It includes sections for Brew, Drink and Learn. You will get to learn about all of the most popular espresso drinks, as well as brewing methods like Chemex, French Press and V60 Drip. It also includes a ratio calculator that calculates the coffee to water ratio automatically and a brew timer with steps on how to brew your cup of coffee while keeping track of time. Rundown: Coffee dorks all over the world can finally rejoice once they hit themselves up with their own home brewed coffee prepared with the help of coffee.cup.guru. Why You Need It? 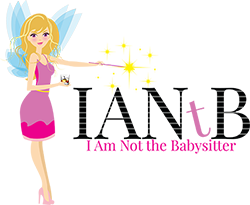 It has over 30 beautifully animated recipe guides that you can try and an array of the best brewing methods such as AeroPress, Hario V60, Chemex, French press and Cupping. Rundown: If you wish to give your workplace a bit more zing and passion, then Coffitivity is what you need. Not only does it boost your creativity, but it also helps you work faster. Why You Need It? The sweet and relaxing soundtracks of this app help rejuvenate your senses and help you work faster and more efficiently at your job. This app is backed by studies from a community of creative people who agree that this app can boost your creatively to the next level.